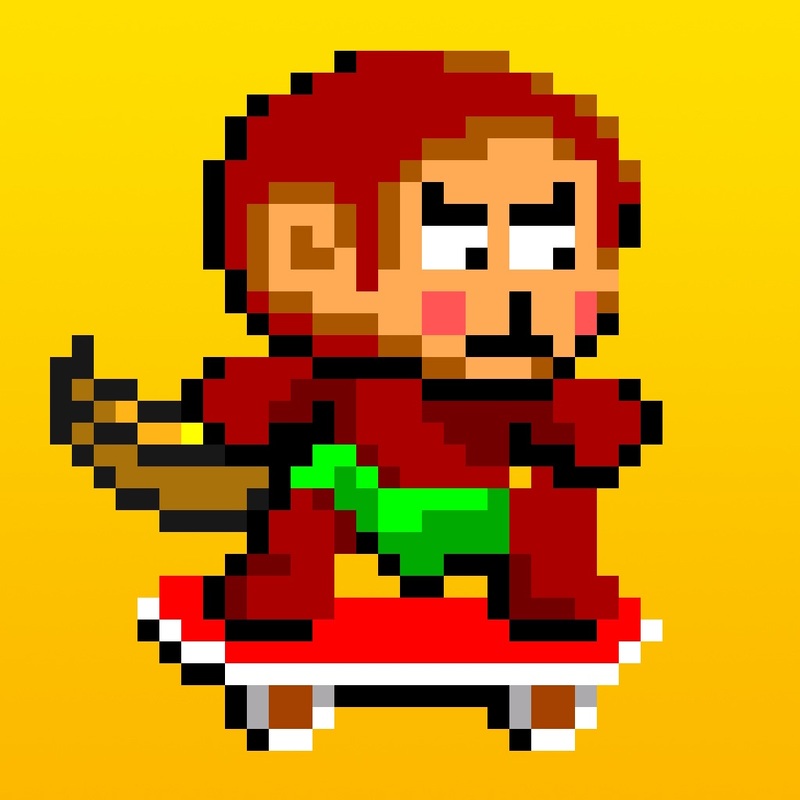 Help the monkey ride his skateboard, jump high over the obstacles and feel the sensation of flying in the air! Collect as many bananas as you can. You should be able to spend your bananas to buy some great staff for the monkey in the next update of the game!